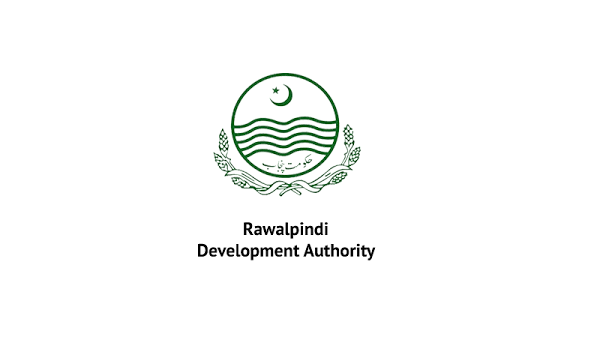 Rawalpindi: The Rawalpindi Development Authority (RDA) has invited expression of interest (EOI) to develop two separate housing schemes – a news source reported. Named RDA City and RDA Orchard, these projects will feature houses and farmhouses, respectively. These schemes aim to cater to the residential needs of government employees. The civic agency plans to develop the project on a public-private partnership basis. RDA has issued a set of instructions for its schemes. Aspirants must own land measuring at least 4,000 kanals (2,000 kanals each for the said schemes). Individuals owning land less than the stated area will have to formally approach RDA as a group. The required land should be located within a distance of 35-45 kilometres from Kachehri Chowk, Rawalpindi. This area encapsulates Adiala Road, Chakri Road, Chak Beli Road, Fateh Jang Road, Motorway, Kahota Road, Kallar Syedan Road, Main GT Road, Murree Expressway, Old Murree Road, Kotli Sattian, and Mandra-Chakwal Road. For further details, visit the office of Director General RDA, which is situated near Liaquat Bagh on Murree Road, or dial 051-5554043.